Your Trusted Construction Company in Connecticut ! Green Construction and Restoration has been providing our clients with general contracting services. Our clients choose us because we staff every project with the right people to ensure the right results. For every job, our project team works in concert with the owner, architect, subcontractors and engineers. 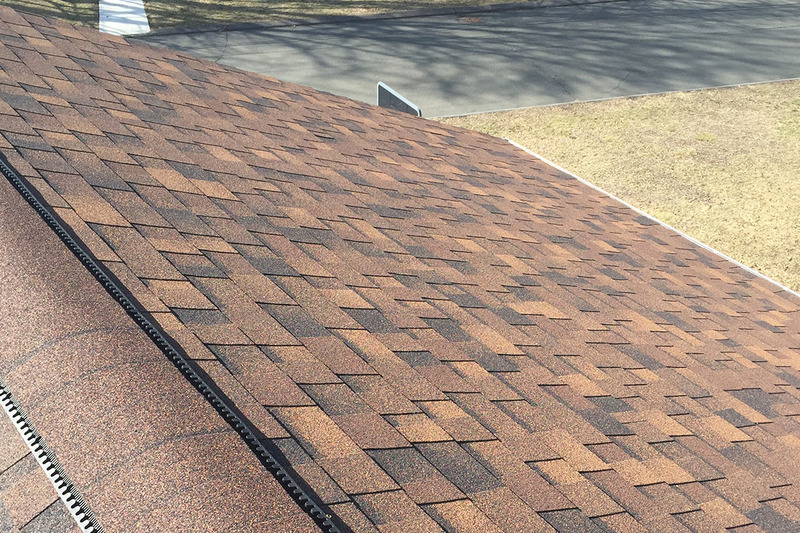 Green Construction and Restoration in Connecticut provides a full range of general contracting services from early planning and design stages through construction, project completion, and closeout. Our team of professionals utilizes the latest technology to ensure our projects stay on task and all goals are met. Furthermore, we are specialized in roofing, sliding, window fixing replacing and installation, kitchen design and fixing, bathroom designing and remodeling, as well as design and build. 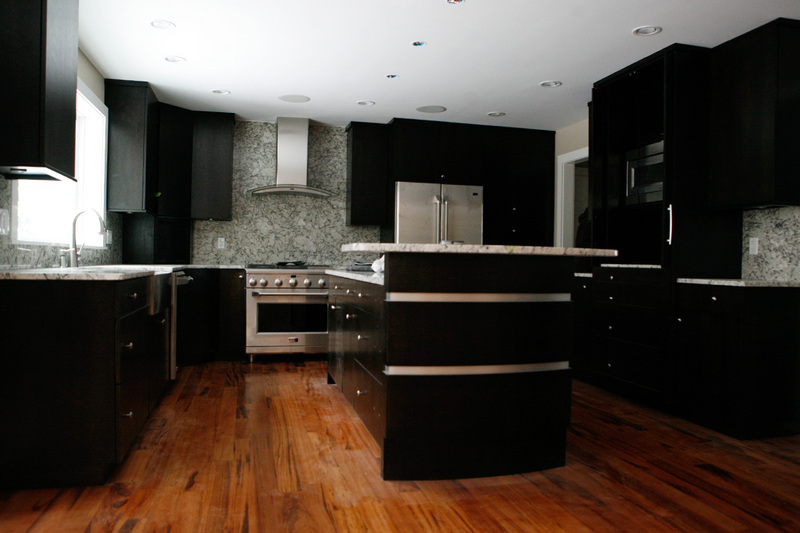 Our staff is fully licensed and insured and we love to work on renovation projects. Restoration By Green and Remodeling By Green, specializing in full restoration, brings your house and your life back to normal. 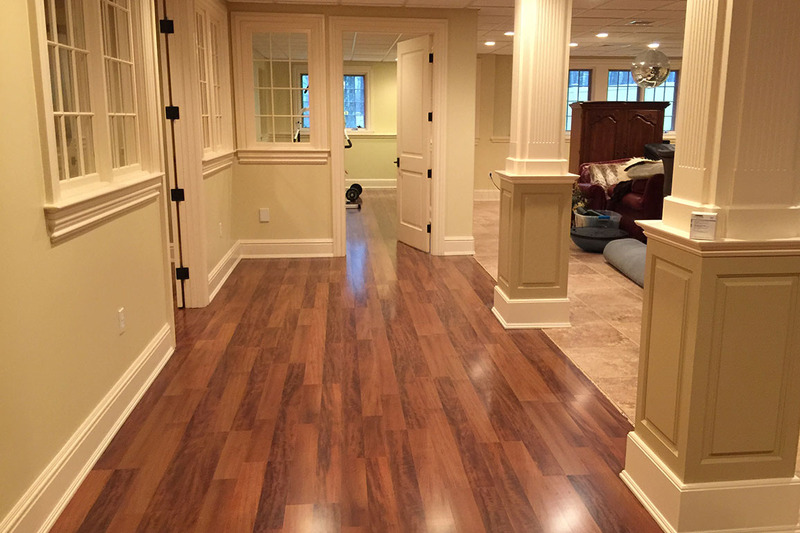 Founded by Peter Luciani, our Meriden, Connecticut remodeling company has focused on quality home remodels and renovations for years. 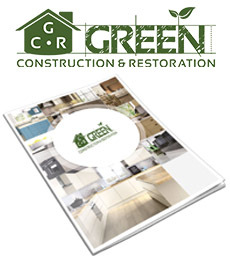 Green Construction and Restoration has been proudly serving Connecticut since 2011, from our office in Meriden, CT. From new construction to remodeling and renovations to fire and water damage restoration, Green is your top choice contractor working a lot in Hartford, New Haven, and Middlesex Counties. 190 Colony St, Meriden, CT 06451.